It’s easy to become complacent as we get news of yet another data breach each day. But the truth is tens of millions of hackers are launching billions of online attacks to get your information. 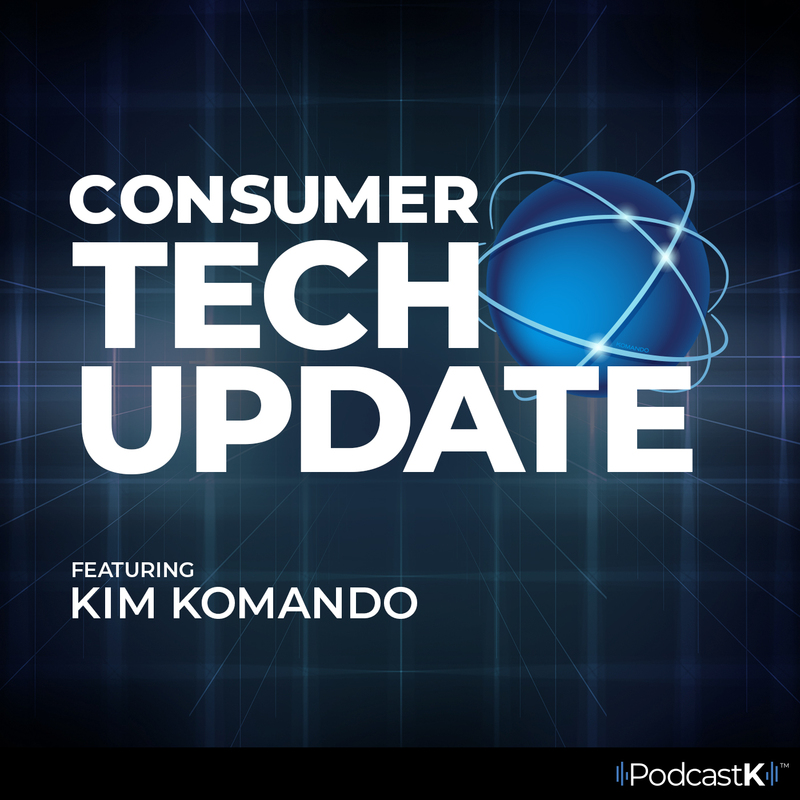 Kim Komando tells you who the worst offenders are.